At this time of year it’s always nice to put in a little extra effort and give gifts that people will really appreciate and love to receive – we’ve chosen our absolute favourite bakes and makes that are perfect for wrapping prettily and giving as gifts. 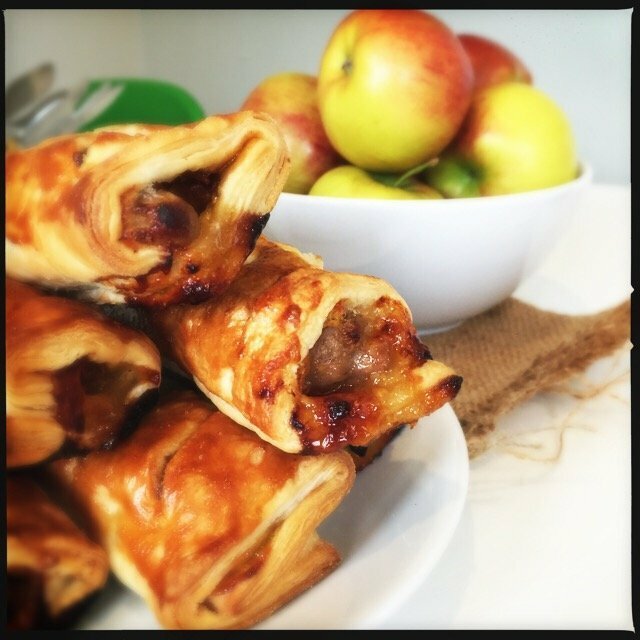 This super simple recipe is so easy to make and looks really pretty – the perfect quick gift. Delicious chocolate studded with cranberries, pistachios and edible glitter. 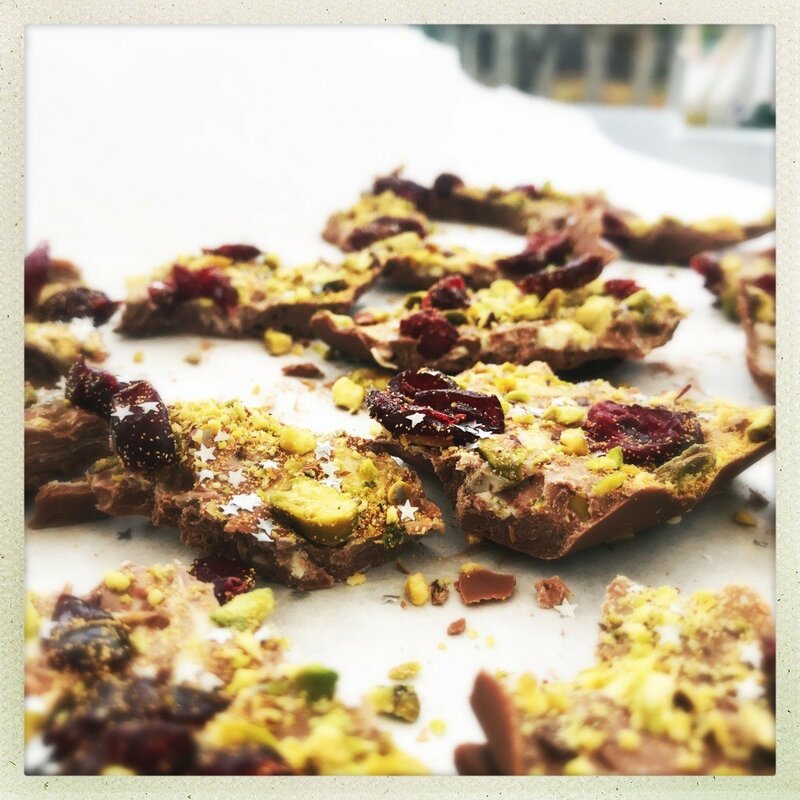 Get the festive chocolate bark recipe here. 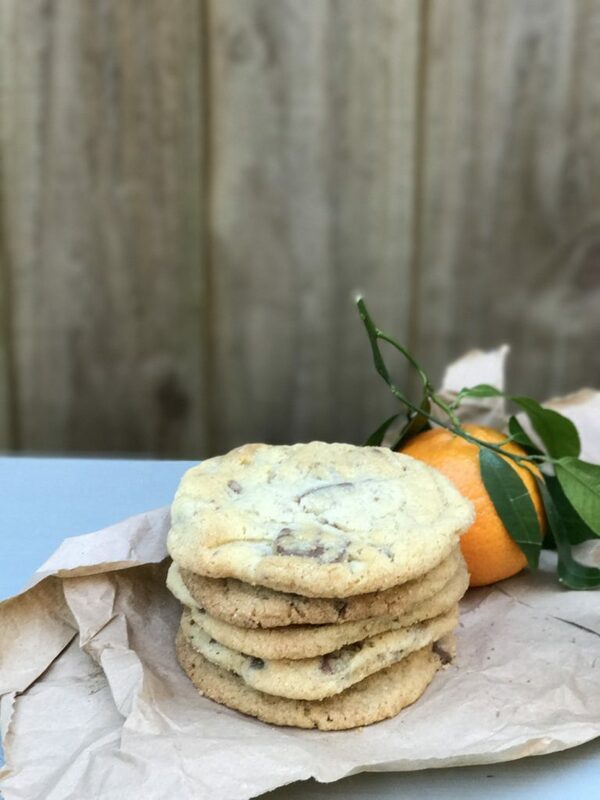 A batch of these utterly delicious cookies packaged in pretty tissue paper and a box is always a great gift and they taste amazing! Get the chocolate orange cookies recipe here. 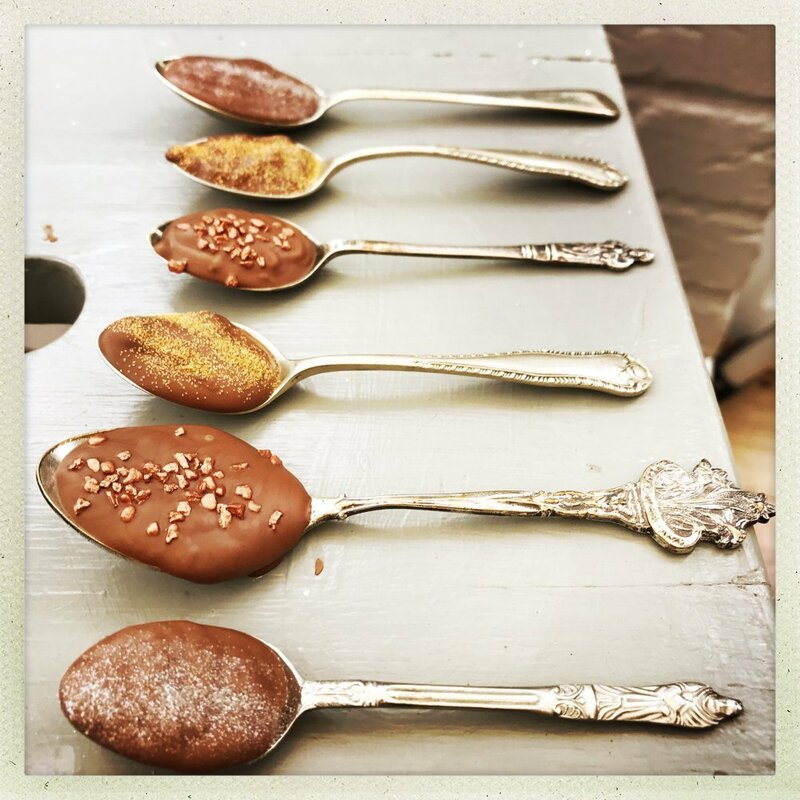 Pretty teaspoons dipped into chocolate and decorated with edible glitter – gift them simply tied with a ribbon and wrapped in tissue paper. So simple and so beautiful. Get the chocolate dipping spoons recipe here. Give rocky road bars a little festive twist with cranberries and orange chocolate – these make great gifts – wrap in greaseproof paper and then put into pretty boxes. 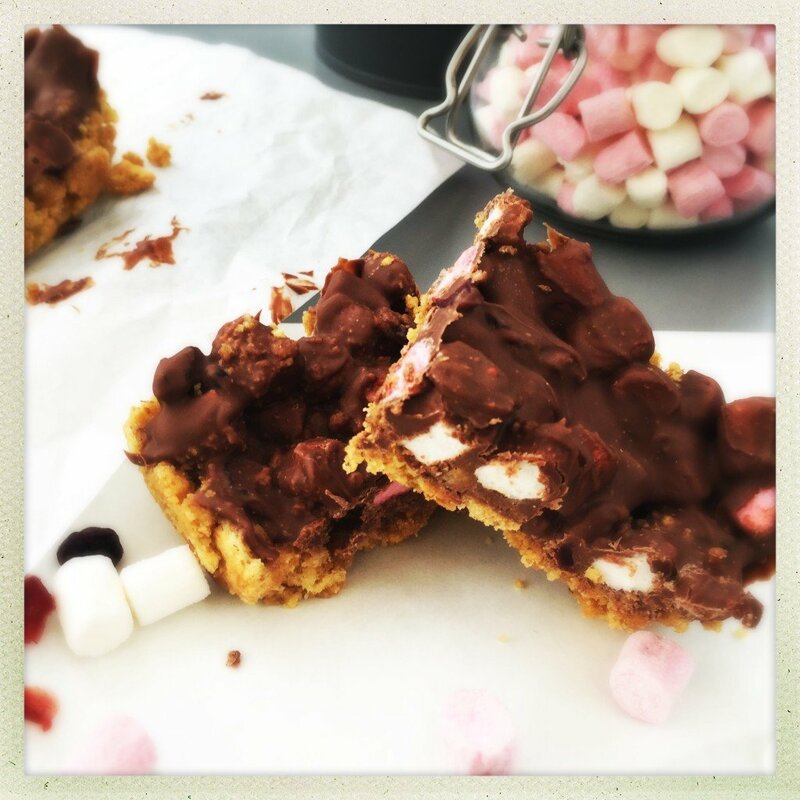 Get the festive rocky road recipe here. 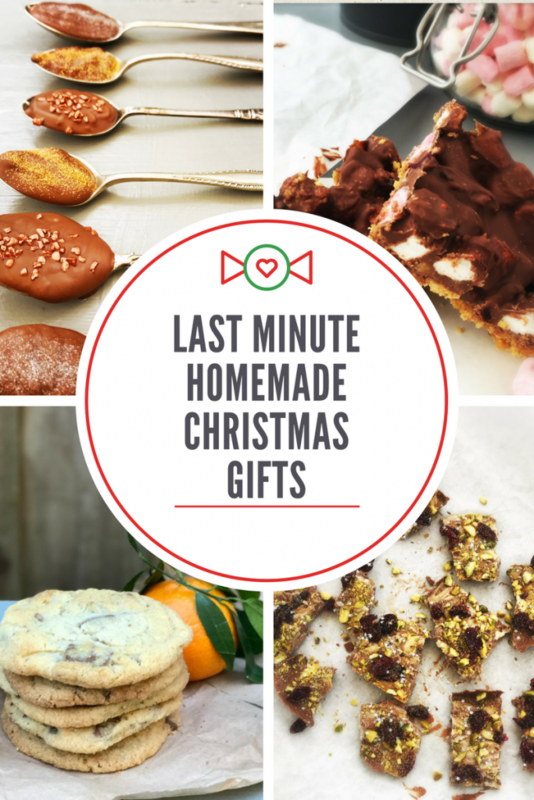 Other last minute edible gift suggestions….